Jessica J. “Kiki” Parkman, 87, of Peru, passed away at 7:30 A.M., Tuesday, June 26, 2018 at Blair Ridge Assisted Living, Peru. Kiki was born in Peru on March 5, 1931, the daughter of Patrick and Ruth Test Weis. 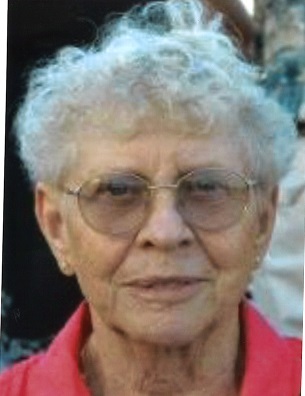 She married John L. Parkman on February 12, 1956 and he preceded her in death on October 25, 2011. Kiki’s greatest joys were her family and her Roman Catholic faith where she was a regular at daily Mass at St. Charles Catholic Church. She was a member of the Altar & Rosary Society and the Daughters of Isabella. She showed us how to live beautifully, truthfully and with faith filled simplicity. Surviving are sons, Mark Parkman and his wife Terie of Peru, Michael Parkman and his wife Cathy of Clermont, FL and Clay Parkman and his wife Carolene of Peru; a brother Patrick Weis, Jr. of Garner, NC; grandchildren Nicholas Parkman, Jared Parkman, John Morgan Parkman, Emily Davenport, Megan McConnell, Brittany Parkman and Jessica Parkman and great-grandchildren Ellie Parkman, Tessa Davenport, Claire Davenport, Briley Parkman, Brooklynn Parkman, Karter Gilleland, Kaisleigh Gilleland, and a step great-grandson Kaden Gilleland. Kiki was preceded in death by her parents; her husband, John; a brother, David Weis and a sister, Barbara Smock. A Mass of Christian Burial, celebrating the life of Jessica Parkman, will be held at 10:30 A.M., Monday, August 13, 2018 at the St. Charles Catholic Church, 58 West 5th St., Peru with Rev. Adam Mauman officiating. Burial will be in the St. Charles Catholic Cemetery. Family and friends will gather from 9:30 to 10:30, Monday, August 13, 2018 at the St. Charles Catholic Church. 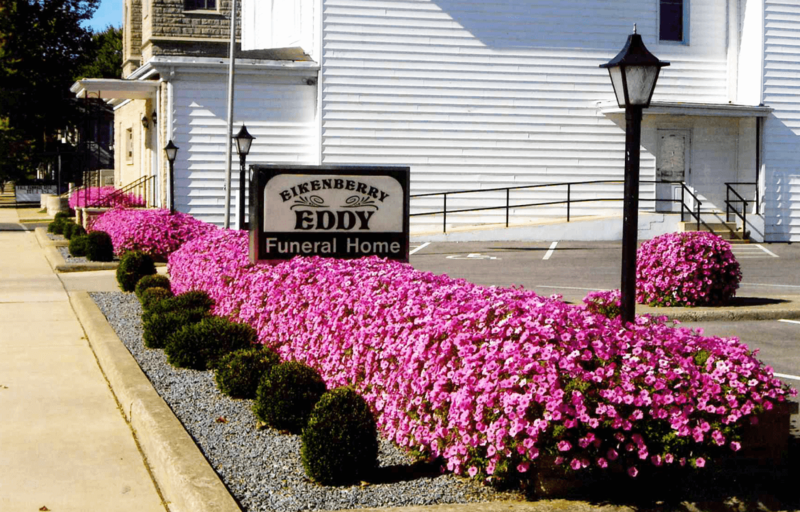 In lieu of flowers, memorial donations may be made through the Eikenberry-Eddy Funeral Home to the Miami County Helping Hands or the St. Vincent de Paul Society.